Geotab is a leading global provider of advanced, end-to-end telematics technology. Geotab’s intuitive, full-featured solutions help businesses of all sizes better manage their drivers and vehicles by extracting accurate and actionable intelligence from real-time and historical trips data. If you are interested in implementing this software, Sysdyne is an authorized Geotab reseller and can help you determine the best software solutions for your business. Many Fortune 500 companies, including UPS and Pepsi, rely on Geotab’s technology to provide measurable management data. With more than 100,000 daily users of Geotab software that processes over 600 million data points daily, Geotab has established itself as a world leader in helping businesses improve productivity, optimize fleets through the reduction of fuel consumption, enhance driver safety, and achieve stronger compliance with regulatory changes. Geotab is the industry-leading engine integration. It extracts valuable information on vehicle health and status by simply plugging the small form-factor GO8 device into your vehicle’s OBD II port or using an adapter. No dash-mounted antenna or wire splicing is required. 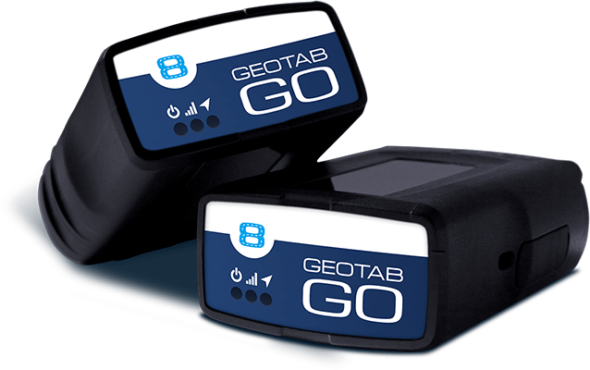 The Geotab GO8 records VIN, odometer, engine faults, seat belt usage, and other data. Geotab's GPS tracking system for fleet vehicles links to the vehicle's engine computer to extract rich data, allowing for accurate reporting. How Do I Pay for Geotab Solutions? You pay a monthly subscription for each vehicle with the Geotab device installed. Geotab provides 24/7 customer support, which is included in your monthly subscription. What Is the Difference Between Geotab and iStrada? 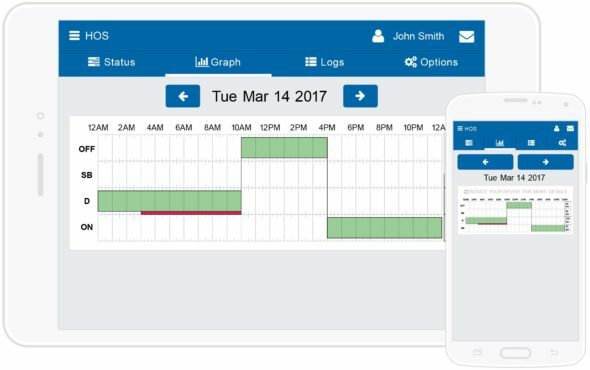 Geotab provides a tool for your fleet manager to manage your trucks and drivers, while iStrada is a ready mix specific service that helps you manage your concrete delivery and ensure your customer satisfaction. Sysdyne is an authorized reseller of Geotab solutions. For your consultation, call 203-327-3649 or complete our contact form for a response within 48 hours.